Low industrial growth, declining agricultural sector and limited expansion of formal sector employment in India have increasingly forced the poor to take recourse to informal sources of livelihoods. Street vending is one such thriving source of self-employment across cities. 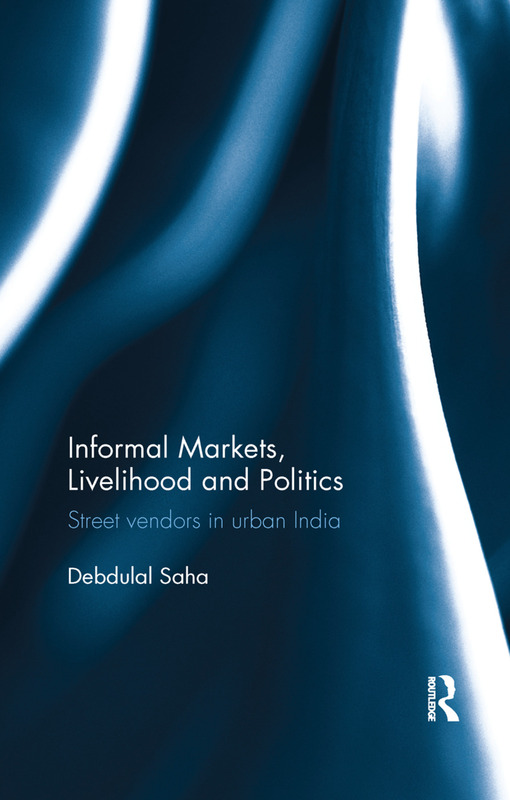 This book delves into the sustenance and survival strategies of street vendors across 17 cities in India and assesses the issues revolving around self-created markets, livelihood and politics that are contested in public space. It also presents a conceptual and theoretical understanding of different socio-economic and policy concerns pertaining to street vending in the country. The study shows how despite the absence of legal frameworks and institutional support, these urban self-employed informal workers subsist by arranging ad-hoc alternatives, creating informal institutions and negotiating with formal and informal actors in the market. It also discusses the Street Vendors (Protection of Livelihood and Regulation of Street Vending) Act, 2014, and examines how inclusive the legal recognition is for these workers of informal economy. Drawing on exhaustive research and a wealth of primary data, this book will be useful to scholars and researchers in development studies, labour studies, economics, sociology and those in public policy and urban planning.